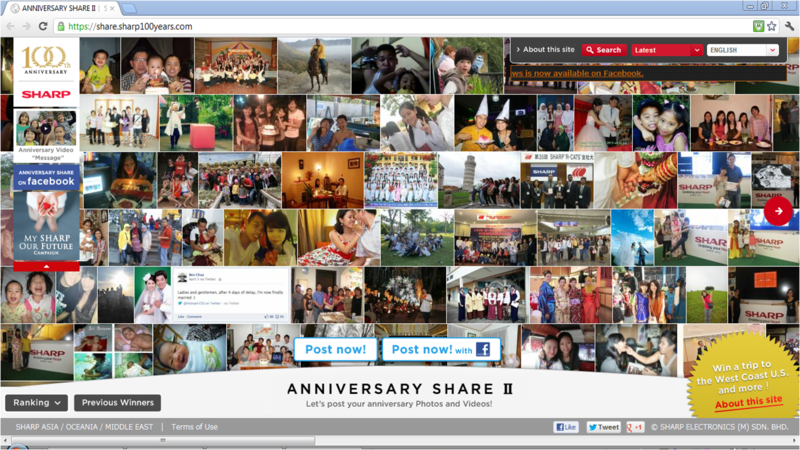 Sharp: Celebrating 100 Years of Memories | Hello Saigon! ← What’s in a package? I was brought up in a household that loves watching TV shows. No, we’re no TV-holics but some of our best times were watching TV shows while waiting up for our Dad to come home on Friday nights from yet another long night in the office. This was the 80s when cable was still a concept or was under R&D, so it was just local channels that were keeping us company. It is my first Sharp memory. Over the years, Sharp has kept our family company — may it be taking a break from a hard day at school or work, watching recorded milestones on TV or listening to a CD over and over again on the player for a school songfest. It was fighting over the Sharp TV remote control with my brother that possibly helped reinforced in us the concept of sharing. When I got married, my husband and I inherited my parents’ Sharp small refrigerator. It was the only fridge that can fit our tiny apartment. And yes, our first heated meal was using a Sharp microwave. I didn’t know how much Sharp has been so much part of our family. It can only mean one thing — Sharp produces quality products — and families, ours included, have benefited from this promise. This year, Sharp celebrates its 100th year and pledges to maintain making creative and high-quality products for the next 100 years. To celebrate this milestone, Sharp wants to share with its loyal customers its 100th year by enjoining everyone to Sharp’s Anniversary Share to share their pictures and videos of anniversaries and commemorative moments with family and friends. It’s quite easy. 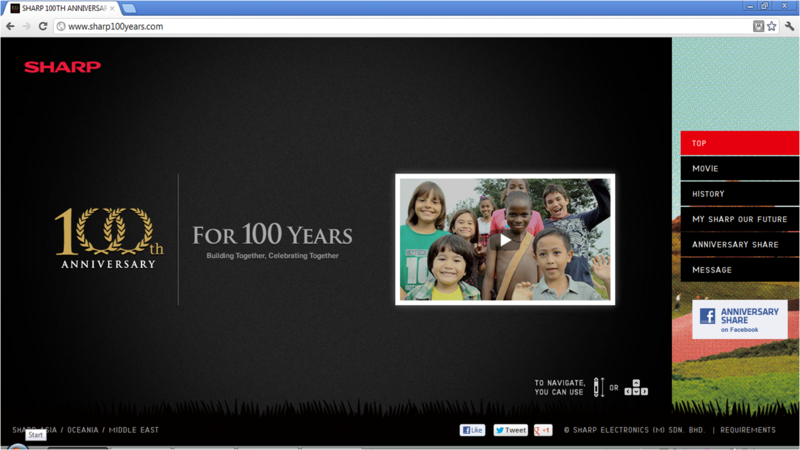 Just log on to Sharp 100 Years portal, choose the photo or video you want to share, and upload. The images and videos of people’s anniversaries will be made into a work of film and displayed through the website during the campaign period. Trip to the West Coast, USA – Two pairs (four people) out of all those who submitted their entry. Sharp products – Submitters of the top 5 ranking pictures and videos will receive Sharp products. Participating countries include Indonesia, Malaysia, Philippines, Singapore, Thailand, Australia, New Zealand, U.A.E., and of course my adoptive country, Vietnam. 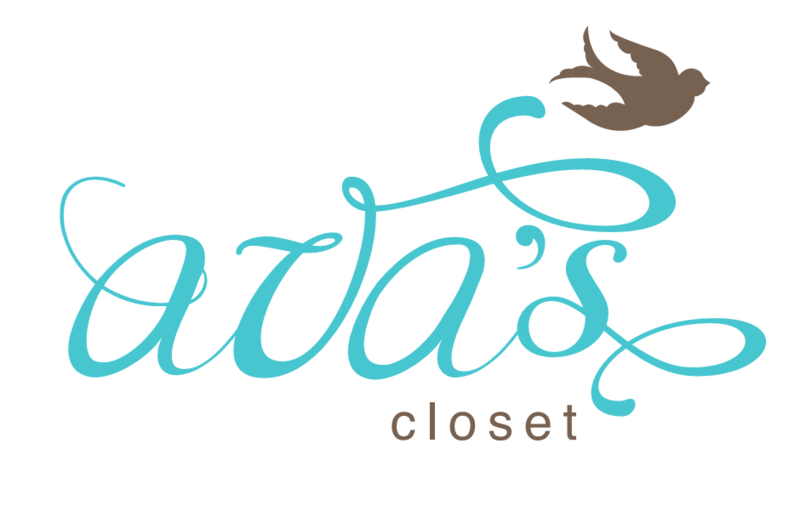 This campaign will run from now till September 15, 2012 and results will be announced on October 15, 2012. 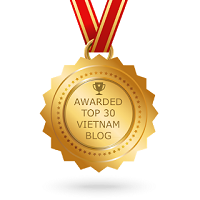 This entry was posted in Beyond Saigon, Event, Spills and tagged Sharp, Sharp 100 Years. Bookmark the permalink.